Presented with Liquid Chef, Kim Haasarud‘s, new book 101 Mojitos, Live in Five reimagined traditional beyond food and spirits editors (hey, they’ve heard of everything!) to garner maximum exposure for her book – and her brand. Pitch ledes featured recipes for cocktails that weren’t in the book, but could be leveraged for publicity. 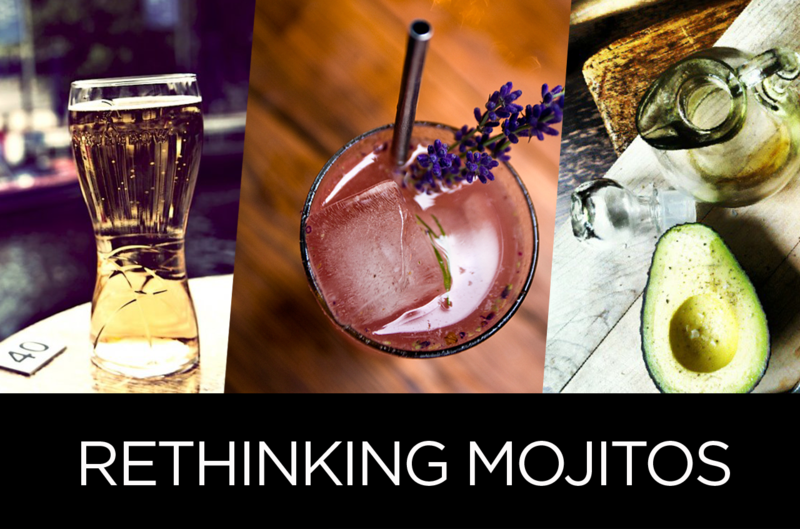 Skinny-mini mojitos for svelte, fashion-forward Glamour and Vogue editors. Ginger and black peppercorn mock-tail mojitos to quell nausea was a labor of love for Pregnancy magazine. Don’t be a wuss! Manly-men beer infused mojito libations for GQ and Details. Farm to Cocktail avocado and organic olive oil mojitos for Prevention and Yoga Journal and we even scored a two-pager in Wine Enthusiast. Of course we thought up a way to extend mojitos into the fall – why Winter 5-Spice and Cinnamon Mojitos, coming right up!